Blog: Top Producer - Thank You To My Amazing Clients! 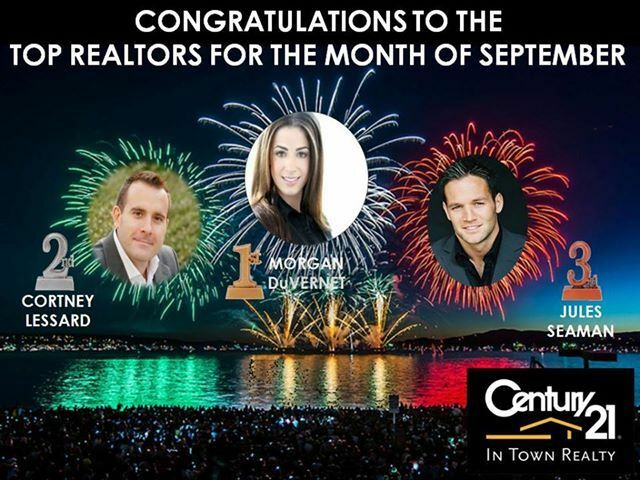 Top Producer - Thank You To My Amazing Clients! Thank you to all my amazing clients that helped push me to the top of my office! I literally could not have done it without you!